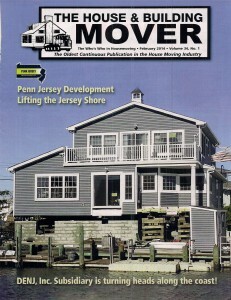 Penn Jersey Development Company was featured on the cover of the February 2014 edition of “The House and Building Mover” magazine. In case you are one of the few people that don’t subscribe to “The House and Building Mover” magazine, you should know that it is the premier and definitive publication in the house moving and elevation industry. 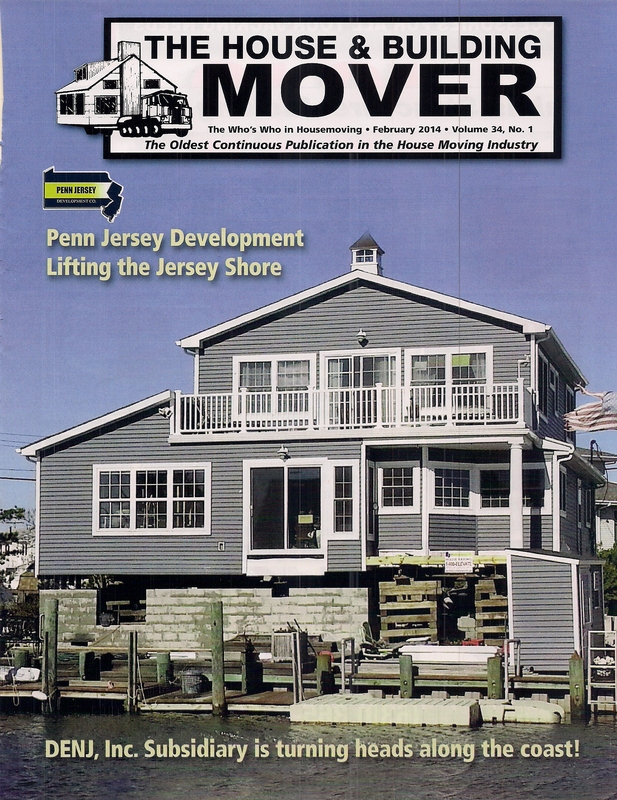 Penn Jersey Development Company is also the lead story in the magazine, outlining in detail one of our home elevation projects in Bayville, New Jersey. Remember, call Penn Jersey Development Company at 1-800-ELEVATE for all of your house lifting and construction needs!